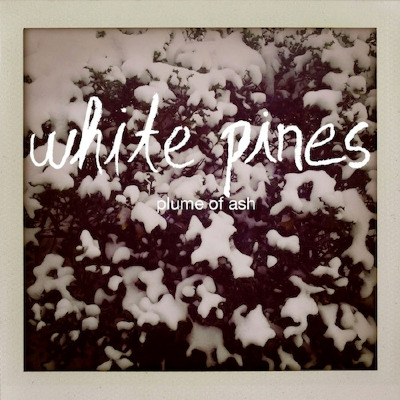 White Pines’ latest EP, Plume of Ash, is the follow-up to the band’s 2010 critically acclaimed release, The Falls. 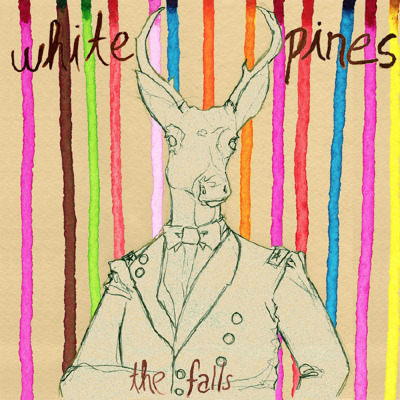 Joseph Scott, the creative force behind White Pines, spent half his musical career inspired by Michigan wilderness, half by the teeming energy of New York City. After leaving the city, Scott found himself in Akron, OH, inspired again—this time by the broken streets, the abandoned storefronts and factories, the sublime remnants of the once bright and busy city. These seemingly desperate elements came together in the winter of 2011, when Scott took a job teaching art at a school for the profoundly disabled. From day one, his work with these artists affected Scott on an almost genetic level. Despite every setback that can befall a human being, the artists he worked with found success in nothing more than the struggle to make their voices heard. What followed was Plume of Ash, recorded in two weeks of solitude in Scott’s Akron home. From the cathartic anguish of “Bending In” to the resilient uplift of “Drowning,” the track list itself is a pendulum that encapsulates the death/rebirth dichotomy that sustains all living organisms. While every life, love and city is bound for dust, Plume of Ash is a bittersweet celebration of that which endures. Reminiscent of Neil Young at times, Ennio Morricone at others, with elements of the psychedelic throughout - "The Falls" is a record that explores the writer's sonic capabilities and his notion of home. The result is ten songs that are inextricably linked to his experience as they guide us through a narrative of loss, hunger, and exuberant joy in the face of loneliness. With this latest offering, Scott continues to test the boundaries of indie-folk.